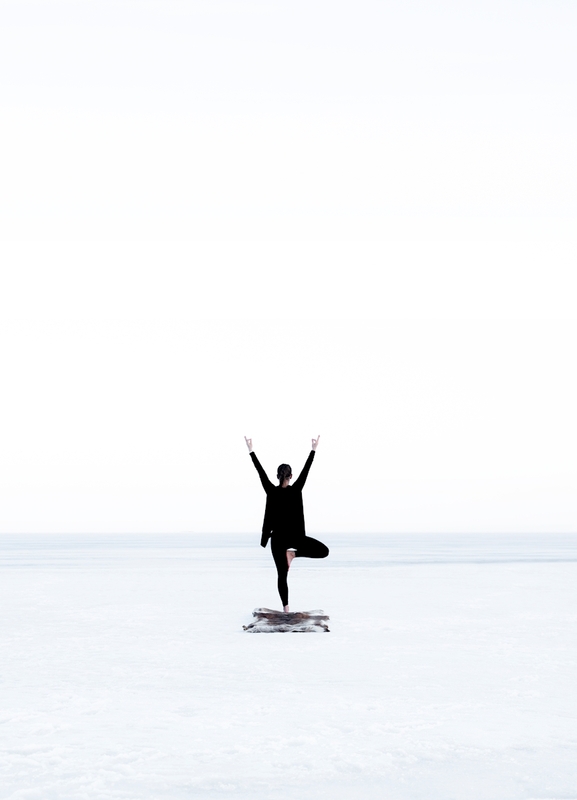 A late evening in April I had the opportunity to photograph winter yoga on the ice. Barefoot on a leather skin, the model Rebecca kept herself warm through her powerful and meditative yoga. A photograph of a young women doing yoga on a reindeer fur in the middle of winter. The frozen sea and cold winter air create magical and unique print. A little reminder to just breathe... and the perfect print for any yoga lover.